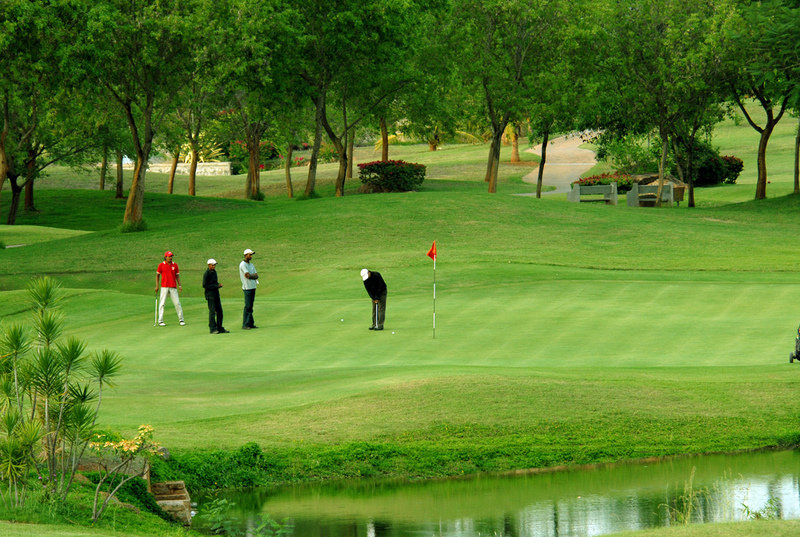 The imaginative terrain of a Golf Course offers great challenges not only to the golfers but also to irrigation designers, since hundreds of acres of turf, is required to be maintained lush green literally invisible. 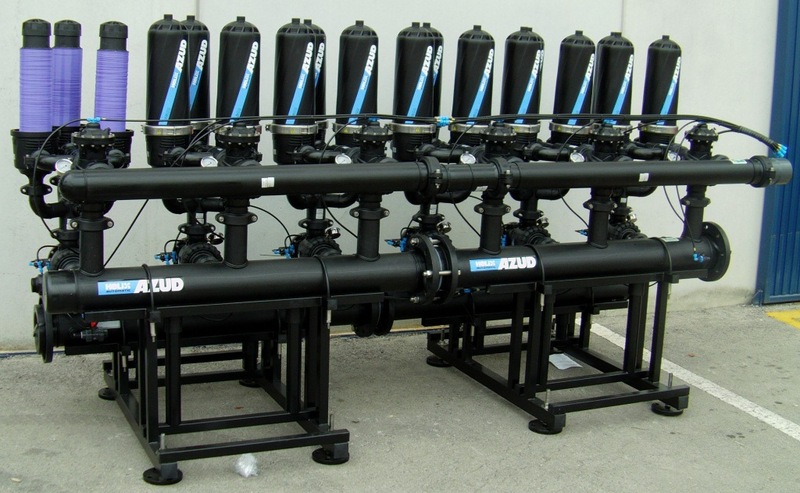 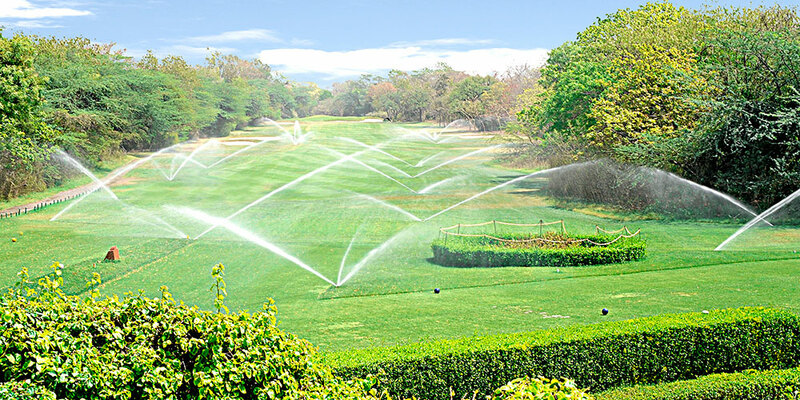 Fortunately, the task of the irrigation designers at harvel is made easier as they have a wide variety of equipments to choose from the unmatched range of Signature Control System, the undisputed worldwide leader in Golf Course Irrigation. 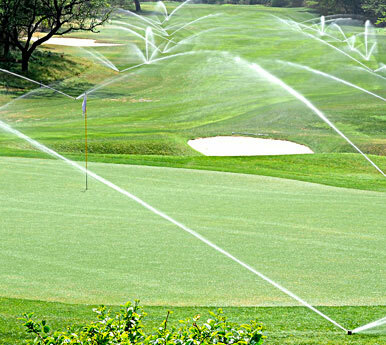 HARVEL along with its techno commercial partner Signature Control System, not only offers their expertise and decades of experience in Golf Course Irrigation System designing and installation but also offers a comprehensive range of advance Gear Driven ‘Pop-Up’ Sprinklers, ‘Valve-in-Head’ Sprinklers, Control Valves, Satellite Controllers, Central Control Systems and accessories.